What is Quantum Kyusho Jitsu 360? First this is the second video in the Quantum Kyusho Jitsu Project! And it is like nothing you have ever experience before! This second stage of the Quantum Kyusho Jitsu Project will pickup where the Introductory Video left off! 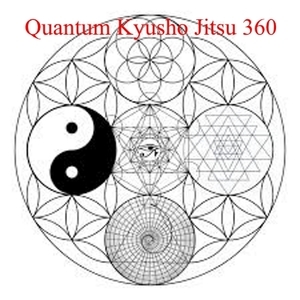 Why the name Quantum Kyusho Jitsu 360? I am sure you are very well aware that the most successful of martial arts style focus on circular motion. But why is that? 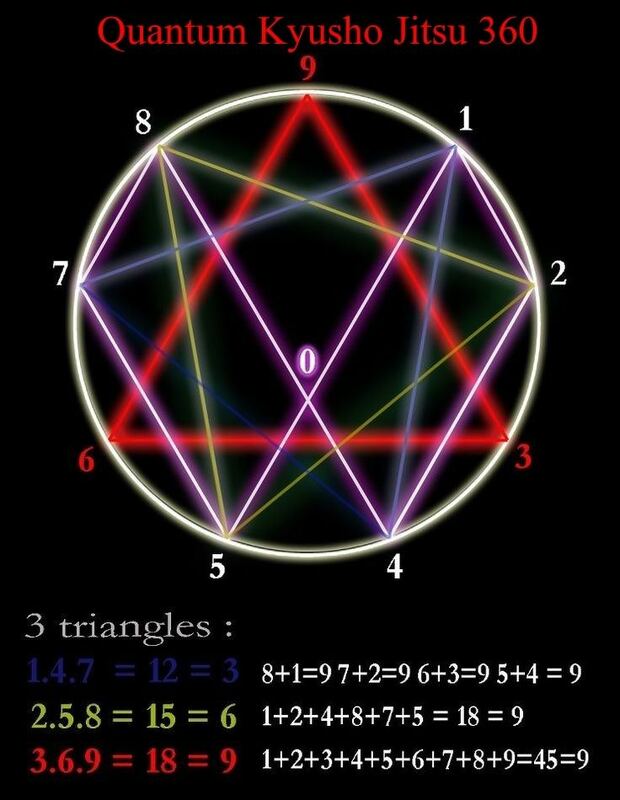 Are you aware that the numbers 3,6 and 9 are very unique and important to math and science? Not to mention religion and spirituality? A circle has 360 degrees in it. Is this by chance or does it mean something? How does this relate to pressure points and the human body? Why is circular motion so important to the martial arts, especially the internal soft styles? How does it apply to the science of pressure point self defense Kyusho jitsu? Does this relate to Yin - Yang Theories of Kyusho Jitsu? If so how? In the continuing look at Quantum Kyusho Jitsu you will discover this and more! It will blow your mind! Those are a lot of questions! And I am sure by now you have more! 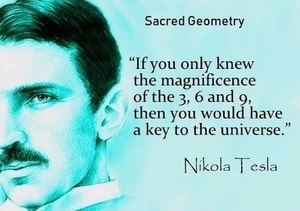 This research is also based on many of the discoveries of Nikola Tesla! 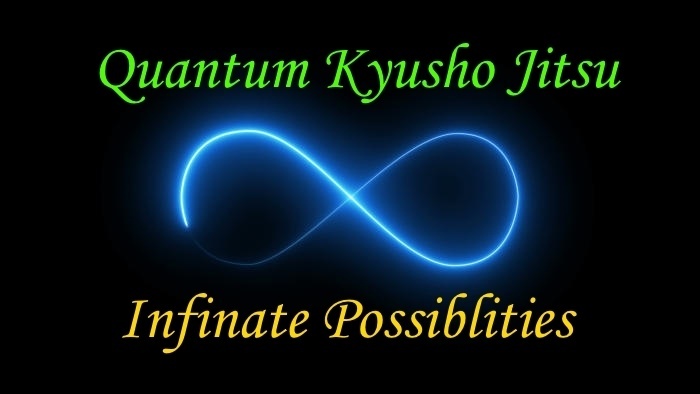 Quantum Leap your ability and understanding of Kyusho Jitsu today! Quantum Leap Your Kyusho Understanding! As I have said this all new video picks up where the Introduction to Quantum Kyusho Jitsu left off! I will cover all of this questions and more! This all new revolutionary video was released on September 15th 2018! I do strongly recommend having seen the first Stage of the Project which is the Introduction to Quantum Kyusho Jitsu first! And the great news is that right now you can once again Order this amazing new video and save! The price will be increasing in the New Year! So don't wait get yours now! Don't miss this great price! Learn More about the Quantum Kyusho Project Now! The Quantum Kyusho Jitsu project is an all new revolutionary approach to the science of pressure point self defense focused on "natural laws." Subscribe below and keep up on this very important project today!